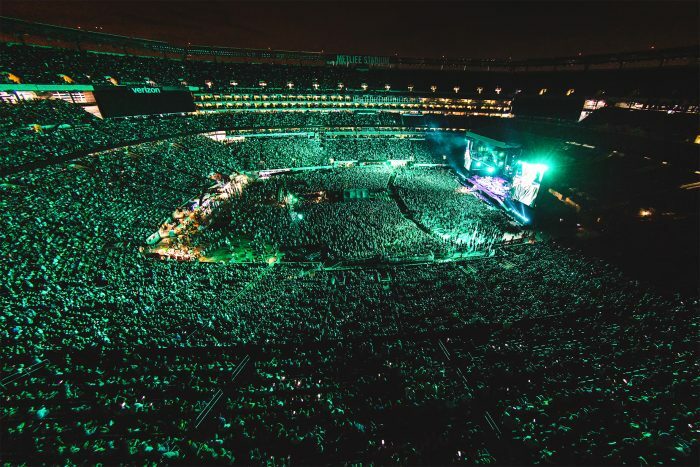 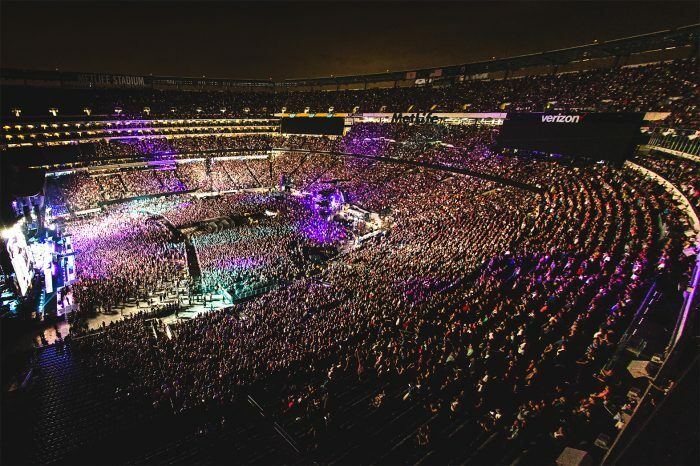 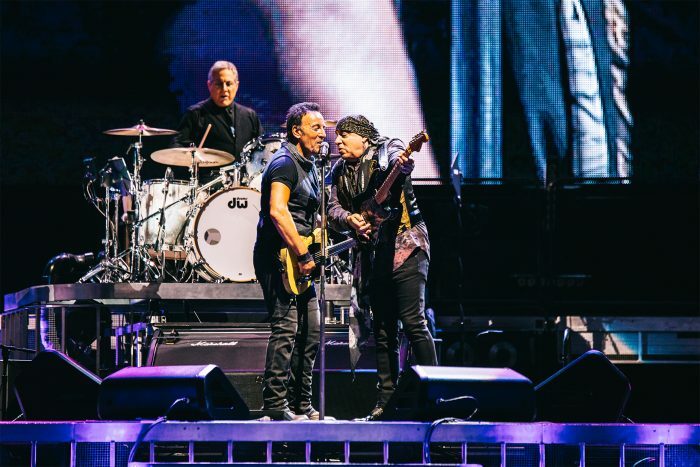 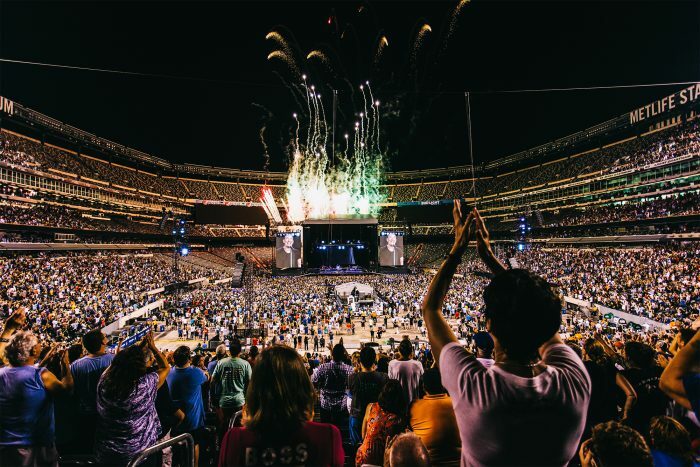 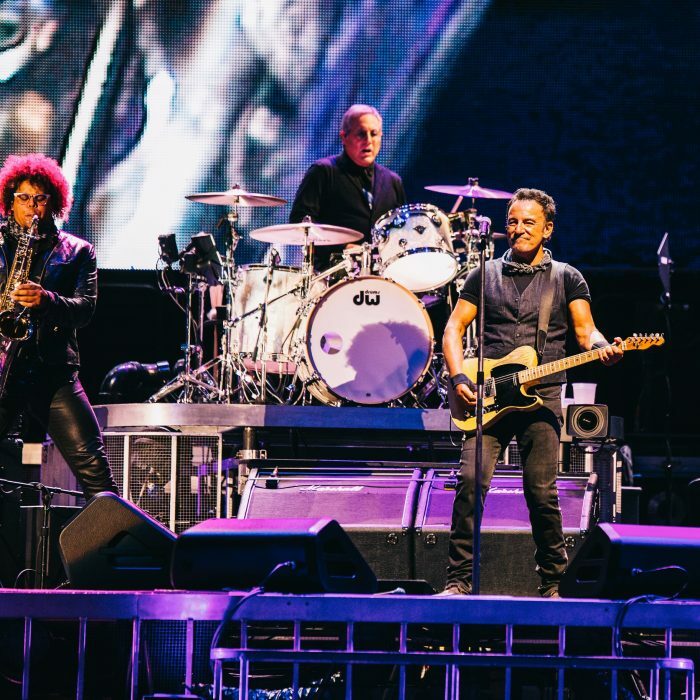 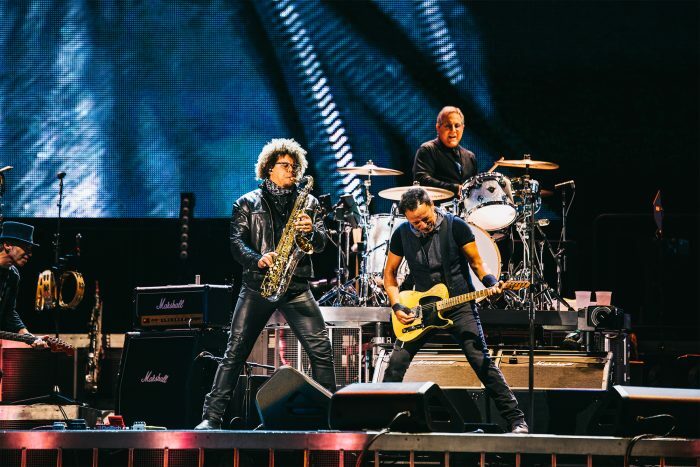 Bruce & the E Street Band returned to MetLife Stadium last night for the second night of their three-show run in East Rutherford, NJ. 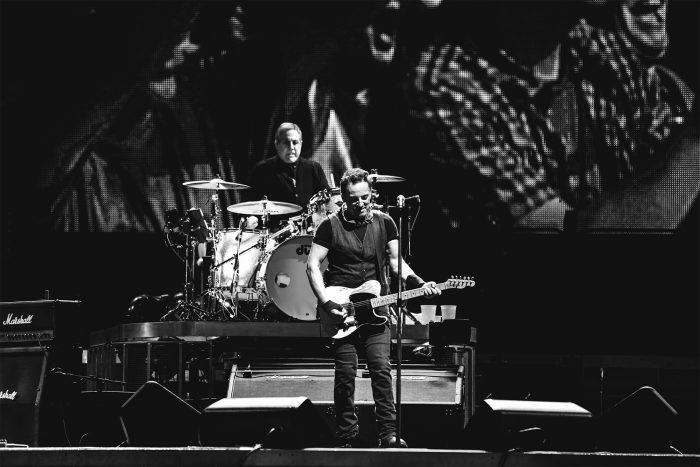 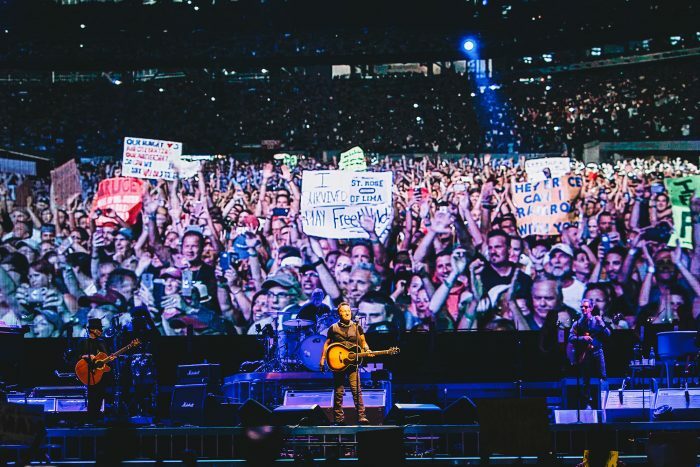 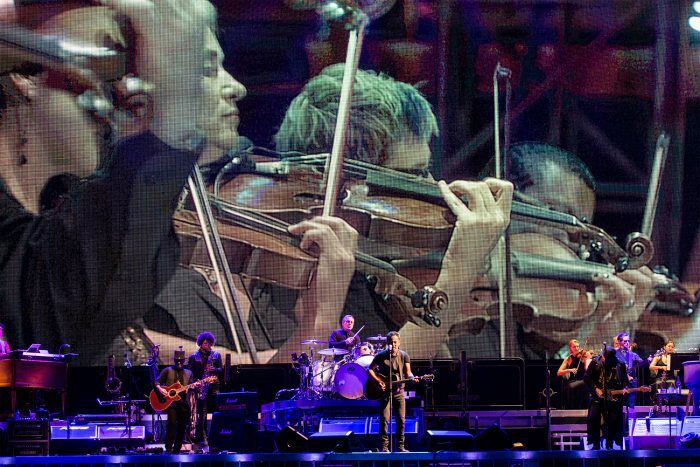 With 33 songs performed, the concert clocked in at a whopping 3 hours and 59 minutes, breaking the record for longest US Springsteen show set just two days earlier on August 23. 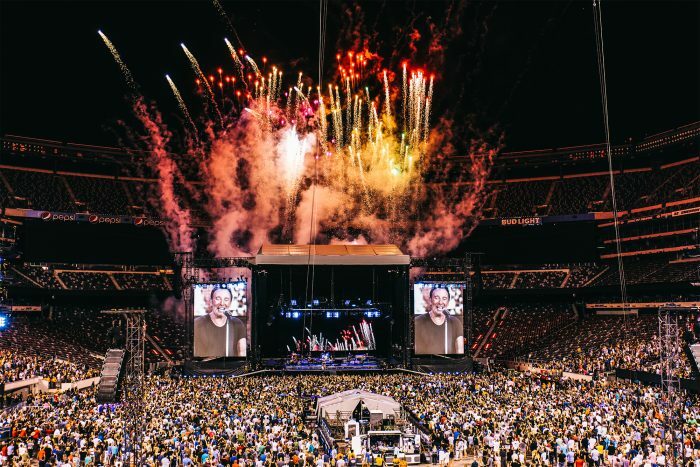 See photos from the record-breaking night by Dan Szpakowski here!